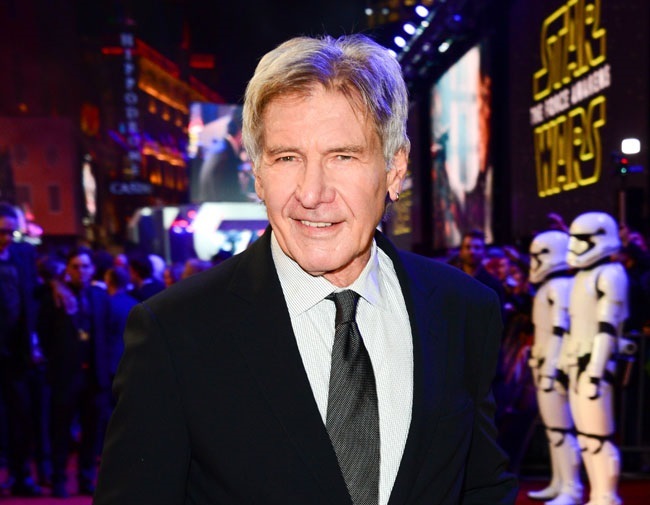 Harrison Ford – who plays Han Solo in the long-running Star Wars franchise – has paid tribute to the late Carrie Fisher after she passed away at the age of 60. The star, who described Fisher as fearless, said in a statement: “Carrie was one-of-a-kind, brilliant, original. Funny and emotionally fearless. And Star Wars creator George Lucas – who cast the legendary actress as Princess Leia starting in 1977 – praised her talent and colorful personality to the very end. He also remembered her days as Princess Leia, describing the late actress as wise and full of hope.